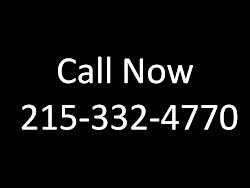 Medical weight loss in Philadelphia 215-821-7336 http://wakeupskinny.com/ for Free Consultation. 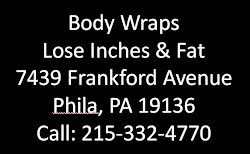 Doctor supervised weight loss center and programs. 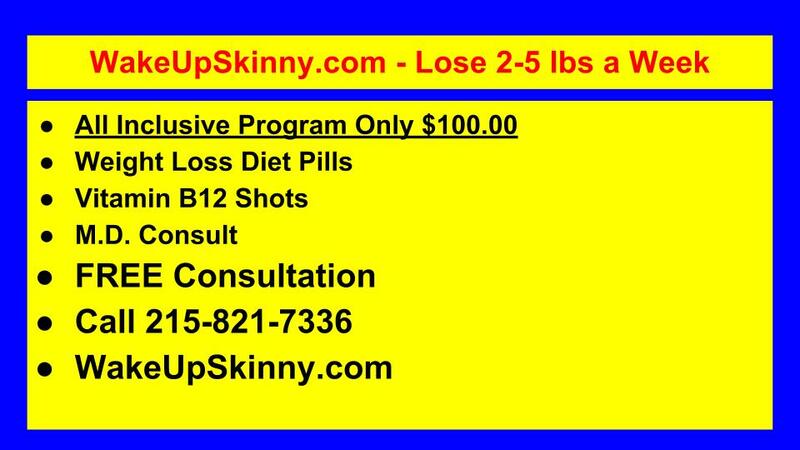 Includes FDA approved weight loss pills, appetite suppressant medications, nutrition and physical activity plans. Also includes vitamin B12 injection.